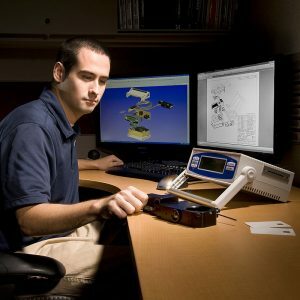 Careers - Laser Mechanisms, Inc.
Laser Mechanisms is a dynamic, exciting place to work. We believe that our greatest resource is our people, and that hiring talented employees and empowering them is essential to the success of the company. Laser Mechanisms has been built on hard work, an entrepreneurial spirit, integrity and an appreciation for our customers, business associates and colleagues. While we currently have no positions available, we encourage you to check back to this page often for future opportunities.